Not generating enough leads? Cold calling could help fill your pipeline. Read how things have changed in the 21st Century. 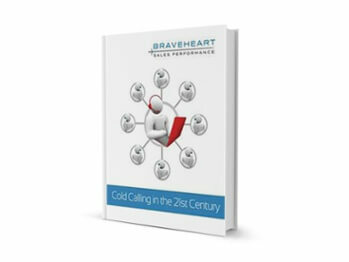 Our white paper summarizes the key takeaways of what we found in our study of 1,212 cold calling attempts to C-level executives over the course of two months. What Steps Should My Company Take to Increase Cold Calling Effectiveness?